FCC commissioners propose rules and initiate a proceeding to examine the feasibility of establishing rules mandating that commercial wireless carriers meet location-accuracy requirements when customers call 911 from inside a building, including information regarding the vertical location of a caller. 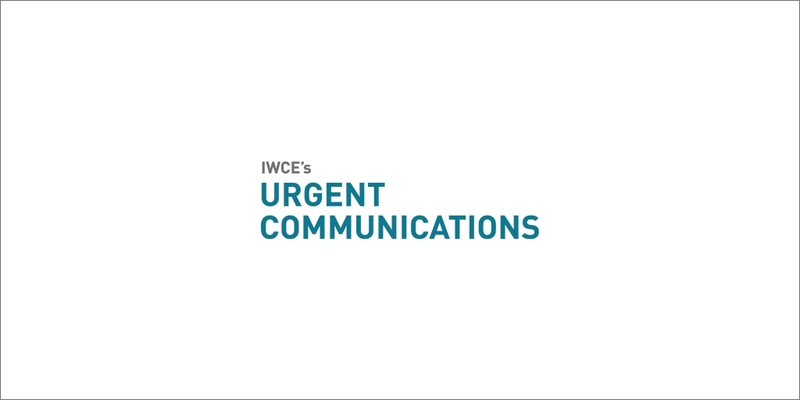 FCC commissioners today voted to propose rules and initiate a proceeding to examine the feasibility of establishing rules mandating that commercial wireless carriers meet location-accuracy requirements when customers call 911, including information regarding the vertical location of a caller, so they can be found more quickly in a multi-story facility. For years, the FCC has established rules mandating that wireless carriers provide longitude and latitude information—X and Y coordinates—of customers making an emergency call to 911 while outdoors within an accuracy standard. However, no such location-accuracy rules have existed for 911 calls made by wireless callers who are inside a building, even though 40% of American do not own a landline phone, according to FCC Commissioner Jessica Rosenworcel. Not only does the FCC proposal require carriers to supply X and Y coordinates of an indoor 911 caller within 50 meters to a public-safety answering point (PSAP), it also would mandate that carriers provide vertical location information—the Z coordinate—that is accurate within three meters. This data would help first responders determine the floor and room where the emergency caller can be found to improve response times. Under the FCC proposal, wireless carriers would be required to meet the indoor-location accuracy benchmark within two years of adoption of the rules, with a greater percentage of accuracy being required within five years of rule adoption. FCC Commissioner Ajit Pai expressed support for the notion of indoor-location accuracy rules applying to wireless 911 calls made from indoor locations but stated that he is “skeptical” that the proposed timeframes for compliance are realistic from a technological or logistical standpoint. With this in mind, Pai recommended that the effective date of indoor-location rules be tied to affirmation from the Communications Security, Reliability and Interoperability Council (CSRIC), ensuring that technology exists to meet the commission’s accuracy criteria.